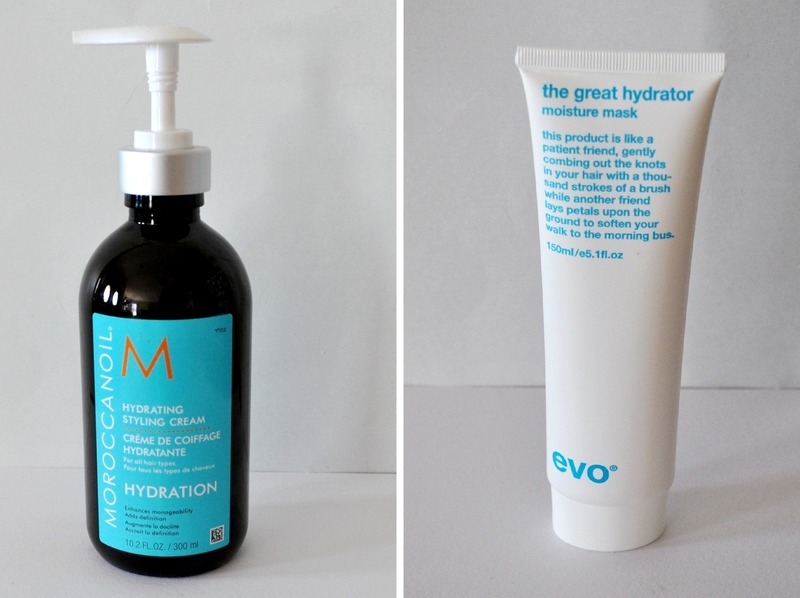 Here’s my last 2013 favourites post- hair products! 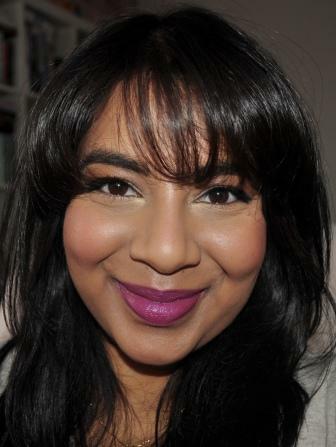 I don’t tend to do a lot of reviews on hair products and tools but I do try quite a lot and have some firm favourites which I’m sharing with you today. I love this stuff and so far I haven’t found anything that works better . I’ve already reviewed it so check out my review for more information on it. 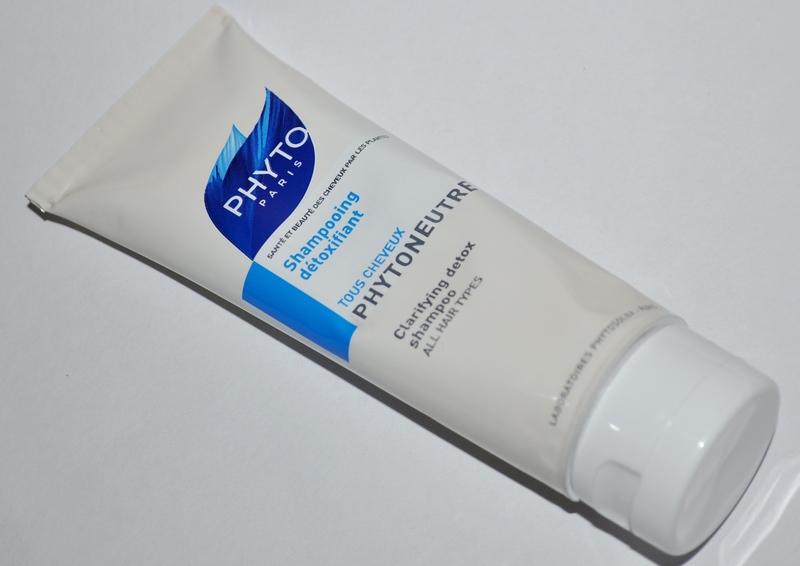 You’ve probably seen lots of reviews on this and that’s because it actually does what it says! 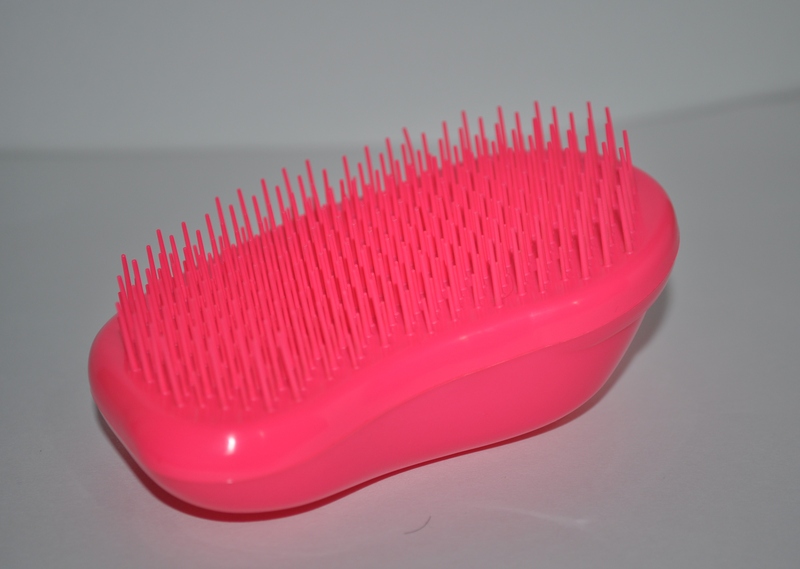 Even when my hair is at its most unmanageable, this brush goes through it with ease and without any pain. It works well on both wet or dry hair so if you struggle to find a good brush, give this one a go. I have a very dehydrated/sensitive scalp which gets easily irritated by lots of shampoos and conditioners. I’d tried so many products that were meant to help with this (and even went organic) but nothing helped until my hairdresser recommended this range. It’s a 3 step program and, while I like the shampoo and the conditioner is OK, it’s the toner that’s the miracle product. 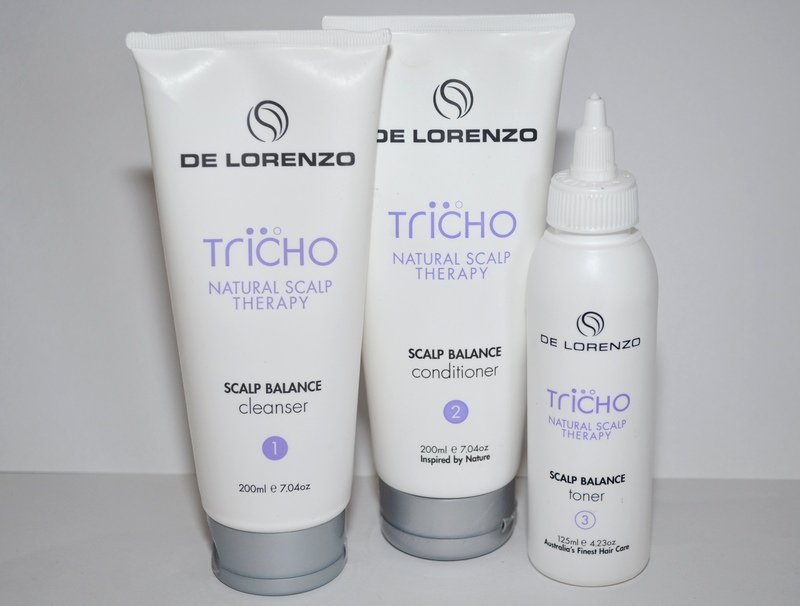 If you have an easily irritated scalp, trust me, you need to check this stuff out! This is another recommendation from my hairdresser (check them out if you live in Melbourne’s west because they’re so good- Soul Scissors) and I love it. It’s very lightweight which is one of my requirements from any leave in products and smells so lovely. This is also a recommendation from my hair dresser and is the best hair mask I’ve ever tried and I’ve tried many from low end to high end. Evo make really good products with cute names and hilarious product descriptions. I own quite a few things from this line but this mask is my favourite. This stuff is amazing and smells so good and refreshing. It leaves your hair feeling squeaky clean and it’s the one I keep repurchasing. It’s a bit annoying to buy though since you have to get it online but it’s worth the effort in my opinion. You can check out my full review on it here. Phew, we’ve finally reached the end and I have to say, I’m glad this is a once a year thing because it would be exhausting to do this frequently! Best shampoo that will restore your hair is the pro naturals hair repair shampoo, trust me, there¿s no other like it! I really liked the tangle teaser brush! Would definitely try it as my hair tend to tangle and become unmanageable easily. Thanks for sharing useful reviews.